Kuo presumed that the 2018’s iPhone assembly will be more reliable, featuring a more complex metal frame and case. It’s not clear if the design stays the same and the changes only affect the inner structure or the design will be improved to match the new way of assembly. Orders for 2H18F iPhones are market focus; both Catcher and Casetek have won new orders. We believe the metal frame of 2H18F iPhone models will be composed of more parts (iPhone X has four parts) for improving data transmission quality. 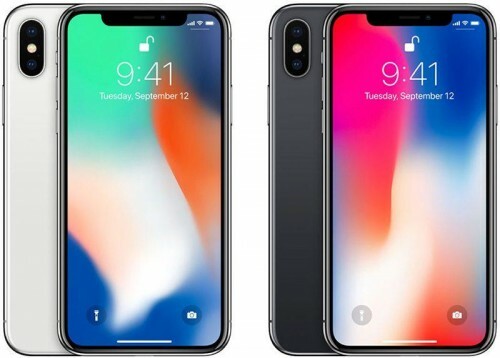 We believe Apple will need more metal frame and casing assembly capacity and new suppliers because of more complex metal frame design and casing assembly. We expect Catcher will obtain stainless steel metal frame and casing assembly orders. If Casetek can pass certification in late 4Q17 or early 1Q18, it also may win aluminum metal frame and casing assembly orders. In another report, Kuo said that the lens of iPhone X rear camera will still be made of plastic exclusively. This report refutes rumors about iPhone X camera is going to include composed materials, glass and plastic.